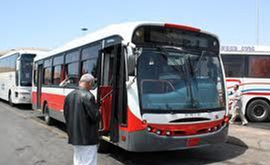 Lebanon Transport comprises of its buses, taxi and services, airlines, ports and harbors, which ensures communication and connectivity amongst the various parts of Lebanon as well as with different parts of the world. 1-Buses are the most popular transport mode and inexpensive and can be stopped anywhere along the way (on the international coastal road) simply by hailing. There are several bus stations in Beirut. Buses to Sidon and Tyre are available from the "Cola Bus station" while buses for Beqaa valley leave from "Hazmieh bus station". Passengers on their way to Tripoli or to Syria can get the respective buses from "Charles Helou Bus Station". -verifying the destination with the driver. -The fair varies from 1500 to 5000 LBP. 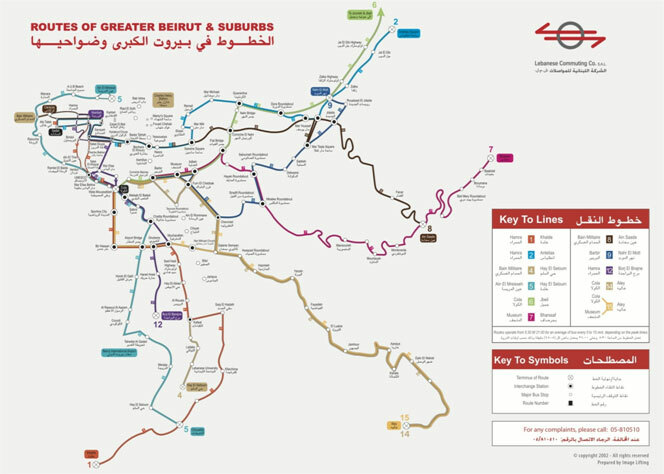 It covers 10 routes that extend to the north, south and east, reaching Jbeil (Byblos), Broumana, and Aley. With this type of taxi the driver stops to pick up additional passengers anywhere on the streets and drop them off generally in main squares and main streets. 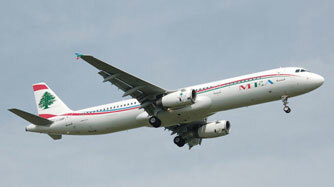 It remains advantageous with very low fares. Price varies from 2000 to 5000 LBP per person depending on how close or far the destination is. The driver must not pick up additional passengers. 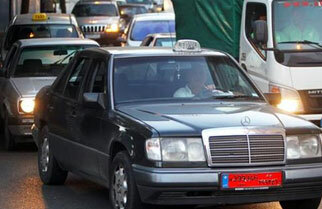 Most of these taxis are not equipped with meters, so negotiate the fare before embarking. This kind of taxi picks up people who have pre-booked by phone. They don't have a meter so passengers should ask the operator the price when they are booking the taxi. Ask your hotel or your trip advisor for your on-call taxi. 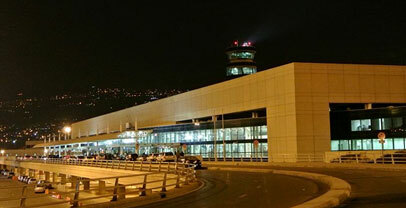 Beirut International Airport or the Rafic Hariri International Airport has been enlarged and completely remodeled, is the home base for the national carrier, Middle East Airlines. 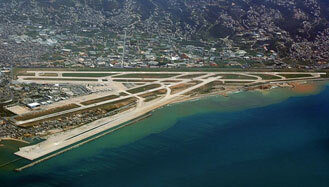 Beirut airport also receives flights from more than 31 international European and Asian airlines, and have an annual capacity of six million passengers by the start of the 21st century. The airport has all of the typical airport passenger facilities including duty free shops, cafes, restaurants, banks, a post office, prayer rooms and a tourist information centre (managed by the Ministry of Tourism). The airport has three lounges for premium passengers located on the mezzanine level above the Duty Free area in the departure area. They are: MEA's Cedar Lounge, LAT Lounge, Saudia's Golden Lounge. The MEA is the national flag-carrier airline of Lebanon, with its head office in Beirut; it operates scheduled international flights to Asia, Europe, and Africa from its base at Rafic Hariri International Airport. (Abidjan, Abu Dhabi, Accra, Amman-Queen Alia, Athens, Baghdad, Brussels, Cairo, Dammam, Doha, Dubai,Erbil, Frankfurt, Geneva, Istanbul-Atatürk, Jeddah, Kano, Kuwait, Lagos, Larnaca, London-Heathrow, Milan-Malpensa, Najaf, Paris-Charles de Gaulle, Riyadh, Rome-Fiumicino, Yerevan). Seasonal: (Copenhagen, Düsseldorf, Madinah, Nice, Sarajevo, Sharm el-Sheikh). Clemenceau Street, Minet el Hosn, Beirut.